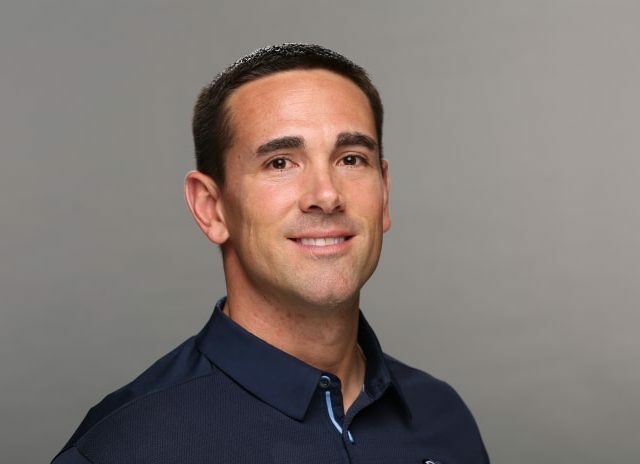 It seems like the coaching search has come to an end: Adam Schefter (ESPN) broke the news on Monday that the Green Bay Packers Packers are going to hire Matt LaFleur (39) as their new head coach. La Fleur, who served as the offensive coordinator for the Tennessee Titans for one year (9-7 record), won the job over more popular choices like the Patriots’ offensive coordinator Josh McDaniels. Packers offered the job to Titans' OC Matt LaFleur, per sources. Other HC candidates have been notified that they're out. 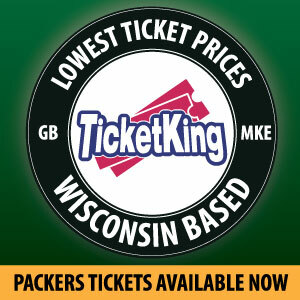 So it looks like LaFleur in Green Bay. As Rob Demovsky (ESPN) reported, the Packers will keep their defensive staff as well as their defensive coordinator Mike Pettine, who joined the team last year. La Fleur has no career as an NFL player and started coaching back in 2003, when he served as an offensive assistant at his alma mater, Saginaw Valley State. In 2008, he was hired by the Houston Texans as an offensive quality control coach and went on to coach the Redskins’ quarterbacks from 2010 to 2013. In 2015/6 he coached Matt Ryan at the Atlanta Falcons and was hired in 2017 by the new Ram’s coach Sean McVay. This season, he had a difficult job coaching the offense of the Tennessee Titans and relied heavily on the running game, as the Titans offense struggled with their quarterback situation. LaFleur will only be the 15th head coach of the Green Bay Packers in their 100 years of history. This entry was posted in Authors, Max Sachs, Packers 2018-2019 Season, Packers News and tagged Green Bay Packers, Head Coach, Matt LaFleur. Bookmark the permalink.